This species is accepted, and its native range is SE. Australia, New Zealand, Chatham Islands. 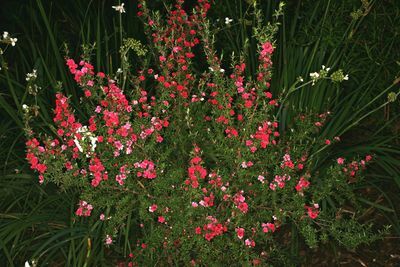 Leptospermum pungens Otto & A.Dietr. Leptospermum scoparium var. 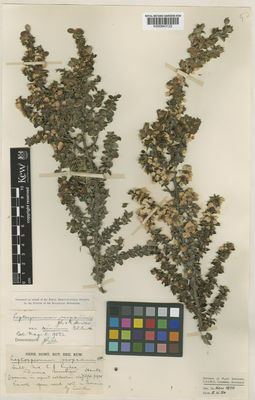 linearifolium Otto & A.Dietr. 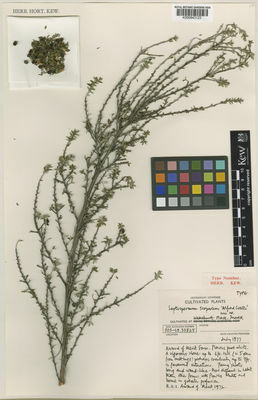 Leptospermum scoparium var. linifolium (Sol.) Dum.Cours. Melaleuca scoparia (J.R.Forst. & G.Forst.) L.f.